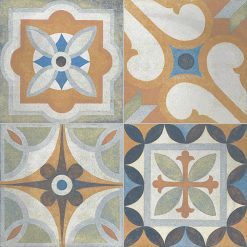 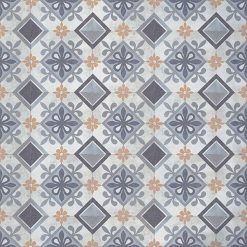 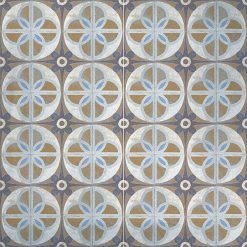 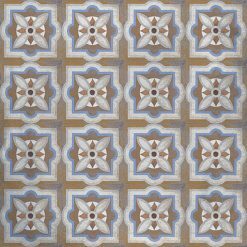 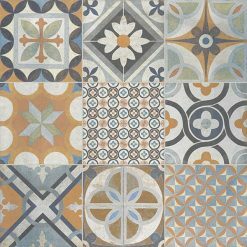 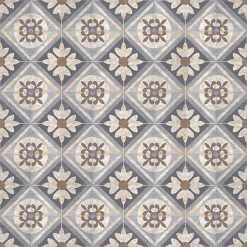 Sorbonne Patterned Tile – A modern and exciting new range of 597x597mm Porcelain. Available in 3 unique design concepts. 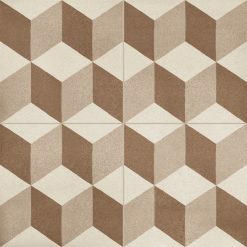 9 Square, 4 Square and total coverage patterns. Ideal for commercial and domestic applications. 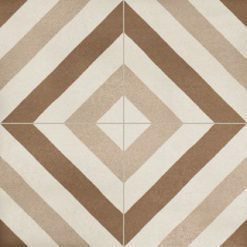 Adding subtle elegance to restaurants, showrooms and living areas.